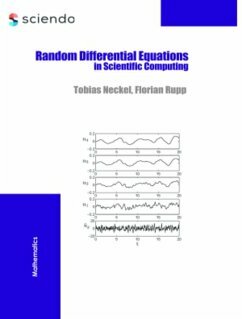 The book offers a hollistic approach to the theory and numerics of random differential equations from an interdisciplinary and problem-centered point of view. In this interdisciplinary work, the authors examine state-of-the-art concepts of both dynamical systems and scientific computing. Tobias Neckel and Florian Rupp , TU München, München, Germany. Tobias Neckel and Florian Rupp, TU München, München, Germany.